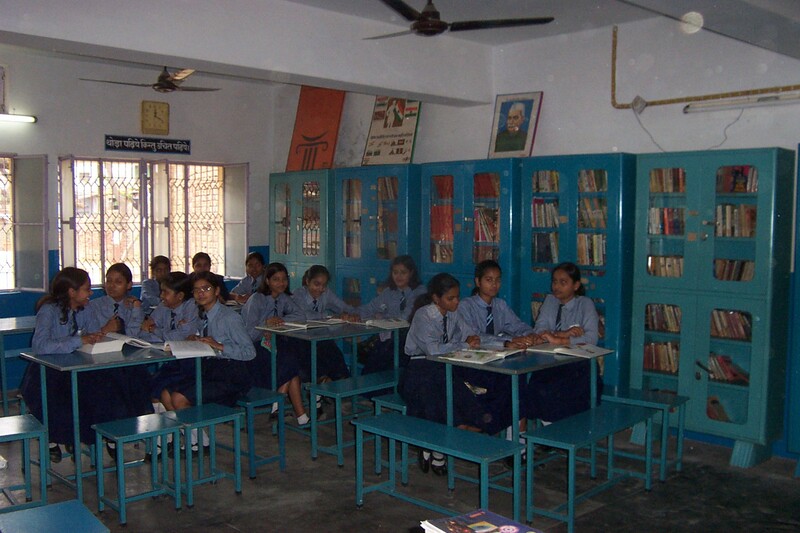 The school is situated in a quaint cantonment town of Fatehgarh on the banks of the river Ganges in Uttar Pradesh. 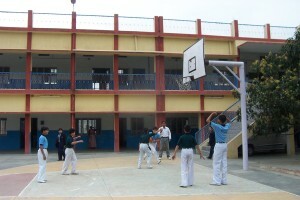 The school is set amidst mango trees and a wide variety of flora in a sprawling campus. The building of the school blends with the natural surroundings and meets the highest standards in terms of environmental protection. The school has an excellent range of sports facilities and has a dedicated sports teacher. We have a basketball court, a volleyball court, two badminton courts and ample space for track and field events and fitness training. A packed sports calendar ensures that our students stay fit and mentally tough to face the rigours of the life ahead. The Library is extremely well resourced and is catalogued and managed by a trained, professional librarian. 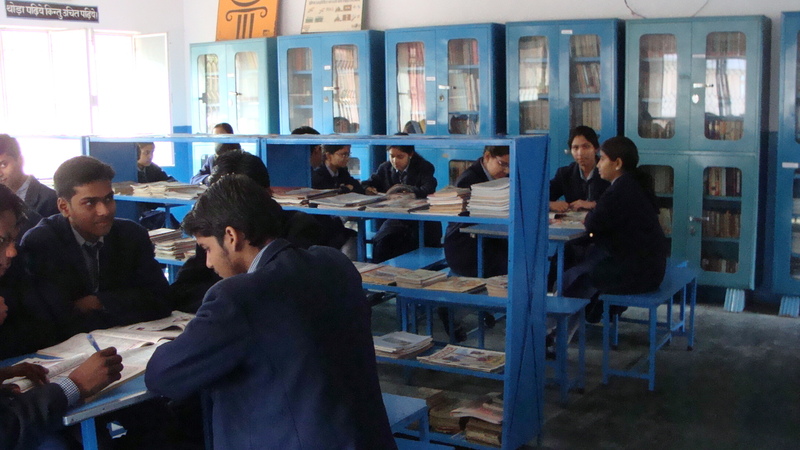 It contains reference books and resources selected by each subject teacher to enhance understanding of their subject. Materials related to C.B.S.E. 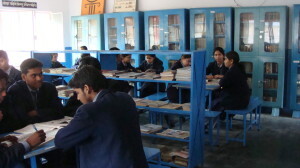 examinations are also located in the library so that students can access syllabii and past papers. In addition, we subscribe to a wide range of periodicals and magazines which provide both intellectual stimulation and relaxation. Our library has a varied range of fiction both in Hindi and English. These books cater to all age groups and reading levels and the Librarian guides students to books which might be best suited to their abilities and interests. Our resources in the library are constantly reviewed and revised so that students have access to the very latest books and materials. 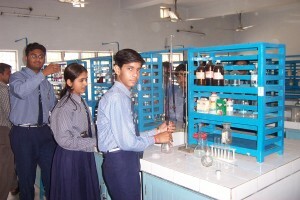 A scientific temperament is provided through fully equipped and suitably designed laboratories for Physics, Chemistry, Biology, Mathematics and Computers. 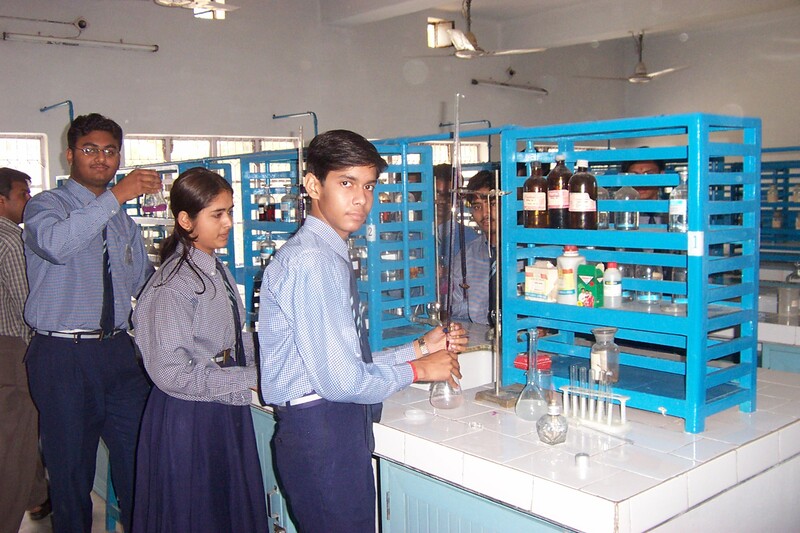 Students are encouraged to use the facilities for enhancing their scientific skills and to learn scientific theories through their own experimentation. The school has a fully equipped computer laboratory with 24 computers with an enviable ratio of two students to one machine. These are used for the teaching of computing to all age groups within the school. The school has a leased line to provide internet access. Students have free access to internet under staff supervision. 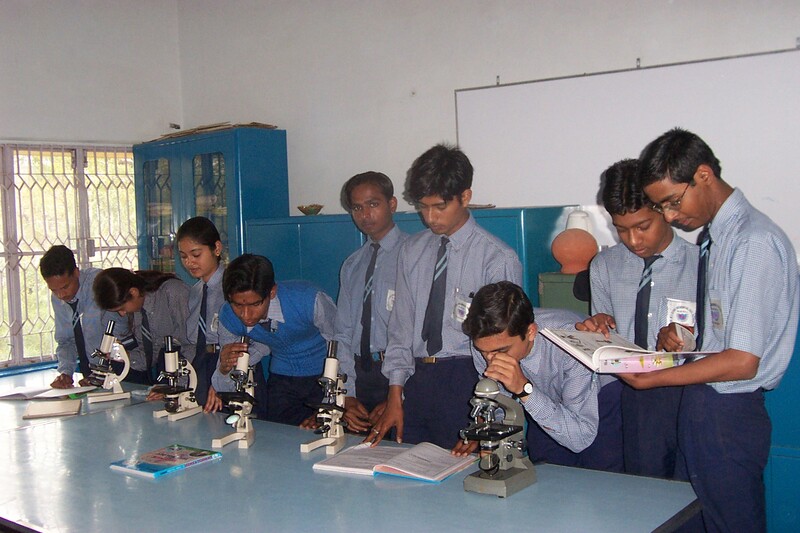 Teachers make effective use of the internet for research and adopting latest teaching strategies. We are constantly striving to ensure that students develop necessary internet skills and access it as a means of self-study and research.